FORT WORTH, Texas (AP) — Friends and family members are urging leniency for a Texas woman convicted of attempted murder for withholding food and nutrients from her son. Danita Tutt was convicted last week but a jury acquitted her of two counts of injury to a child, which was related to allegations from prosecutors that Tutt had lied to doctors to subject the boy, now 13, to unneeded surgeries. Prosecutors alleged that Tutt loved the attention she got from having a sick son so much that she lied about her son’s symptoms to doctors, resulting in the boy suffering through procedures. On Monday, family and friends testified that Tutt was a caring mother who wouldn’t hurt her child. Prosecutors did not call any witnesses during sentencing but said during the trial that the boy gained 20 pounds in six weeks after he was removed from Tutt’s care. Tutt faces up to five years to life in prison. She also could be granted probation. Child Protective Services removed the boy and his younger brother from their home in 2016. Tutt has argued her son suffered a brain hemorrhage at birth, resulting in years of serious health problems. 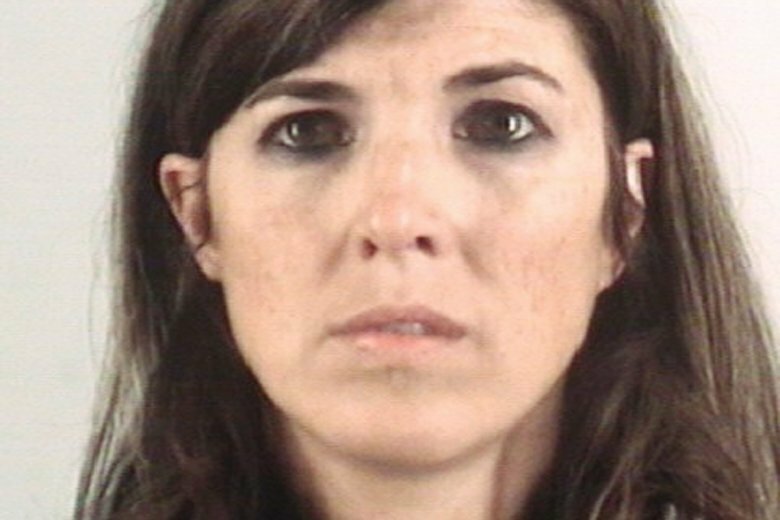 Prosecutors called no witnesses Monday, but one after another, Tutt’s family and friends testified to shock that a jury could convict the mother, the Fort Worth Star-Telegram reported .